Posted on March 28, 2012, in Uncategorized. Bookmark the permalink. 2 Comments. This reinforced what I believe – there is no real substitute for hard work. I will admit, these get rich quick stories can make you wonder what you are doing wrong. 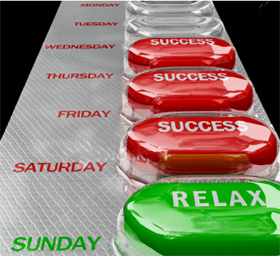 I am ready to swallow that magic pill of putting in the hard work to succeed – I’ll tune out those stories! Totally agree Tammy, it takes so much hard work to make your business succeed, but it makes that success all the better!! Thanks for reading it, hope you enjoyed it! !